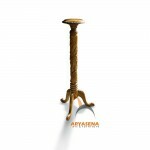 Every piece is unique from original Javanese design. 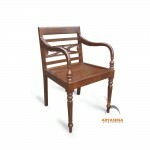 Javanese furniture can be used in living room, dining room and bed room. 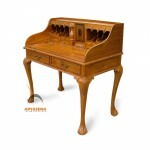 For those who are utterly obsessed by Javanese art would be tempted by this wood furniture. 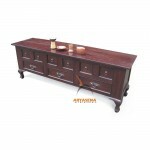 This Javanese style furniture is an exquisite art and wood furniture by style as you desire, making many interior designers contented and easy in creating more artistic home decor, be it living room, dining room, or bedroom. 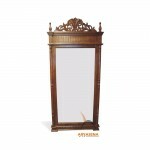 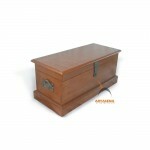 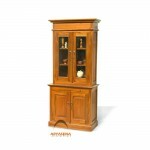 Affordable yet timeless, these are what you will find after having our Javanese style furniture.